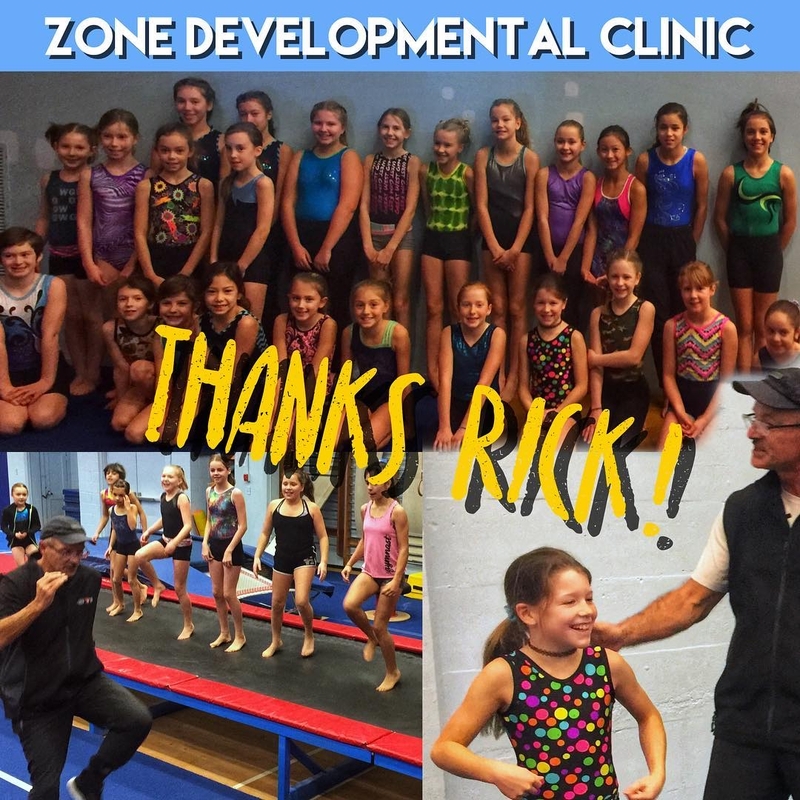 Shout out for all the coaches and gymnasts who attended the Zone Development Clinic hosted by Glacier Gymnastics Club in Nelson B.C. Recreation through J.O. level 8.